You’ve heard of “she-sheds” and “man caves” but are you familiar with “shoffices”? 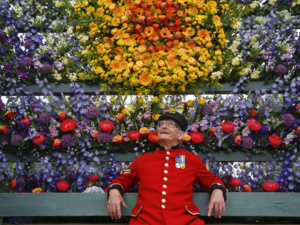 It’s a catchy portmanteau used to describe a cross between an office and garden shed. When did the “Shoffice” become a thing? We found one of the first uses of the term in the Wall Street Journal in late August 2014, reporting the trend for Londoners desperate for more living space installing shoffices in their “backyards”. 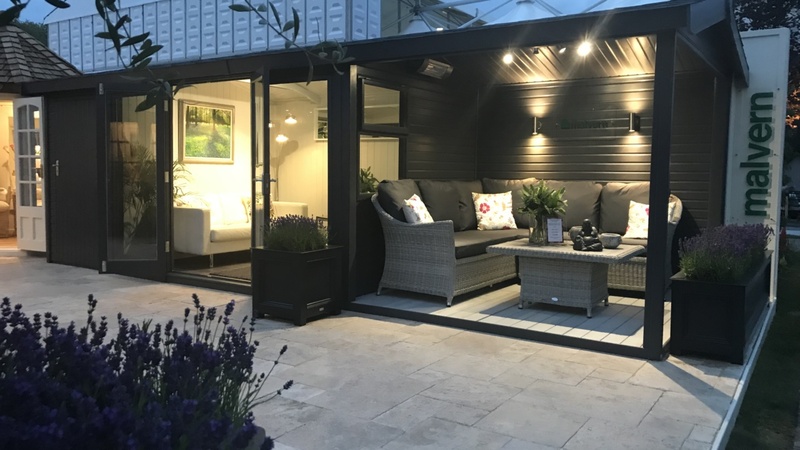 The article goes on to say, having maximised every spare inch of space in attics and basements, these city dwellers had invested in a garden building as a more cost-effective way to expand their property’s footprint, rather than relocating. 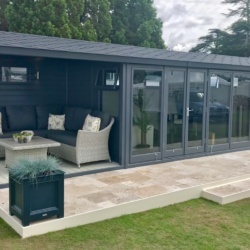 The popularity of the shoffice has almost certainly been fuelled by the growing number of home workers in the UK looking for an office completely separate from the house with pleasant views of the garden. These modern super-sheds are a far cry from the moss covered, rusty tool stores of the past. 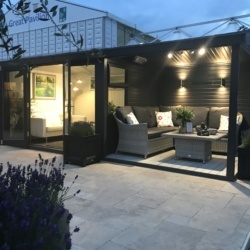 Shoffices are designed and fitted with every modern convenience, from insulated walls and underfloor heating to high speed wifi and luxury bathrooms. 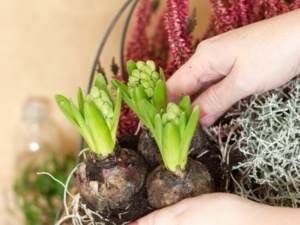 They are favoured by people who have decorated their homes beautifully and now want a bespoke space for their gardens. Or owners of traditional houses who crave a more contemporary space to style and enjoy time in. 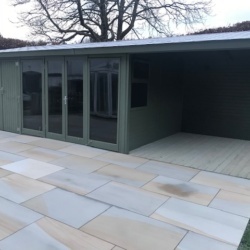 Equally they appeal to couples who can’t decide between a garden room or a shed. Do shoffices need planning permission? 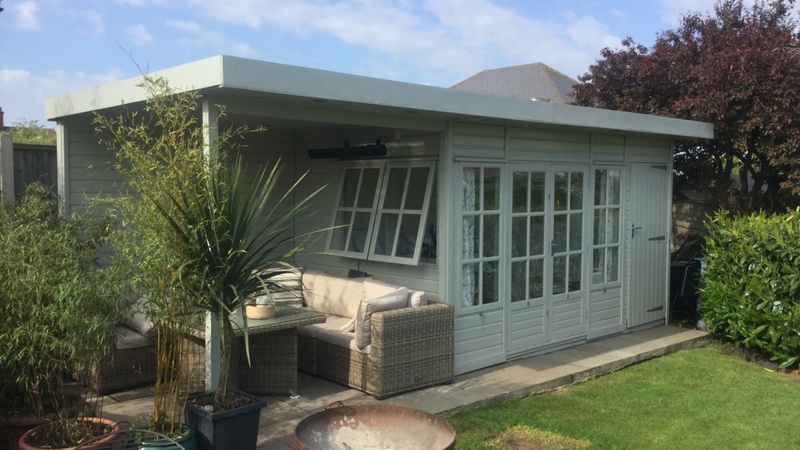 Homeowners considering a shoffice will find most garden offices do not need planning permission if the building is a maximum height of 2.5 metres and if it is within two metres of the house boundary. 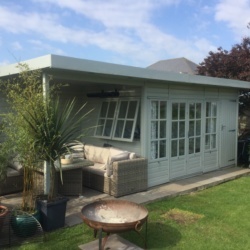 A structure is allowed if it does not take up more than 50% of the outside space and is not going to be used as a sleeping area. If you live in a National Park, listed building or conservation area you need to seek permission from the local planning authority. 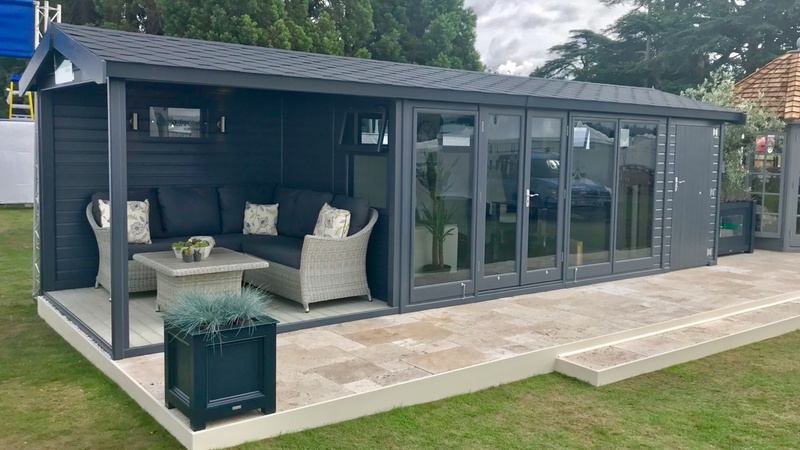 Malvern Garden Buildings are now offering the next generation of shoffice – introducing the Shoffice+. 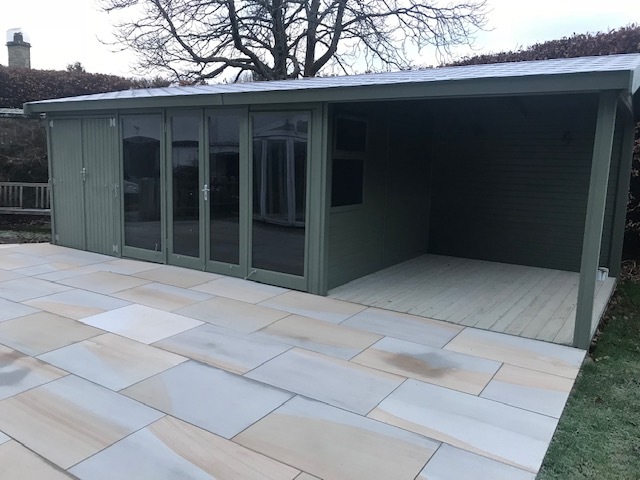 This high end, multi-tasking garden building offers a shed, office and open-sided deck combo for outdoor dining and relaxing or even the ideal space for a hot tub. 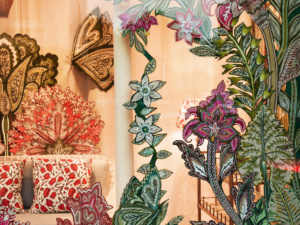 With unlimited options available – having three separate-but-connected living areas allows imaginations to go wild and customisation to become truly bespoke. It has been estimated that by 2020, an estimated 50% of the workforce will be working from home. 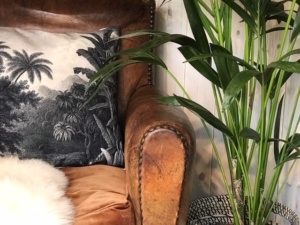 That may sound high, but at the moment approximately 82% of remote workers report lower stress levels to those that commute into the office daily – it makes sense then, to make the first move and set up at home!